The main office of C.O.W. 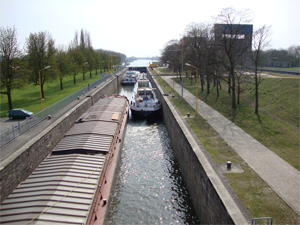 Diving Company bv is centrally located in the municipality of Vianen, surrounded by numerous transportation infrastructures. On going maintenance work is necessary to preserve the integrity of lock doors, sills and frames, etc. Thanks to our extensive knowledge and experience, we can deliver customized solutions of the highest quality. Our expert divers possess and maintain their COB (Civil Marine Construction) certification, following the strictest guidelines and requirements of Rijkswaterstaat. Water management in the Netherlands has always been very important to the National and Public interest. Dams are a vital link in these management efforts. Often, repairs and maintenance operations are conducted only after the water has been fully evacuated, or its levels greatly reduced. These undertakings generally carry with them enormously high costs. C.O.W. 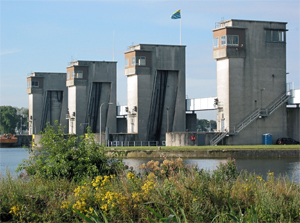 Diving Company bv has extensive experience in the underwater repair and maintenance of dams for numerous water authorities throughout the country. 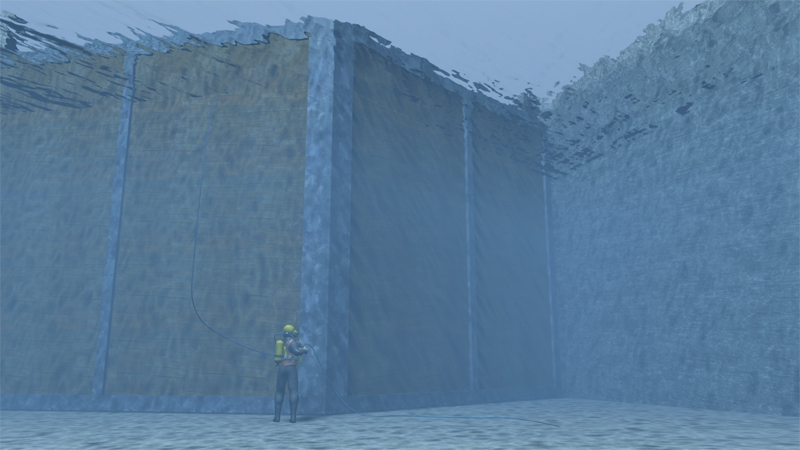 By performing these operations underwater, without the need for additional damming and water removal, repair and renovation can be accomplished with the greatest possible economic and practical benefit to the client.